Your day is full and your planner is overflowing. Dishes are piled up. Again. You know that faith move mountains and you’re wondering if that includes mountains of laundry? 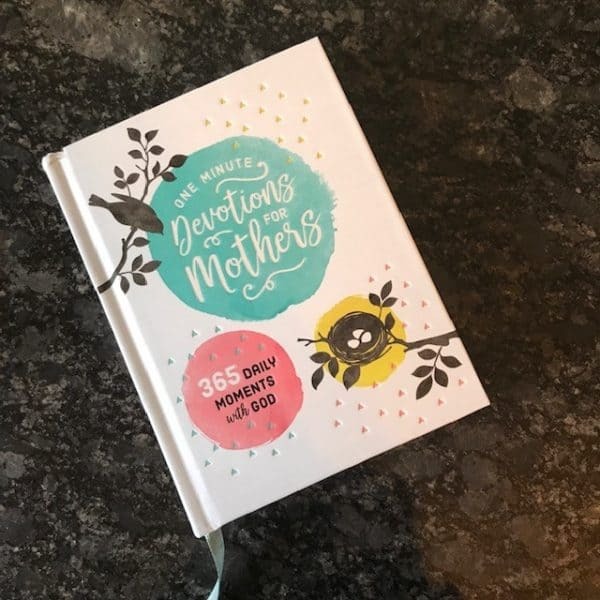 One-Minute Devotions for Mothers is a delightful pick-me-up for any mom! With a daily dose of inspiration, this book offers a refreshing way to fill up on God’s love while taking on the rewards and challenges that come with motherhood. Grab a “Mom”-ent with God daily through this valuable resource!